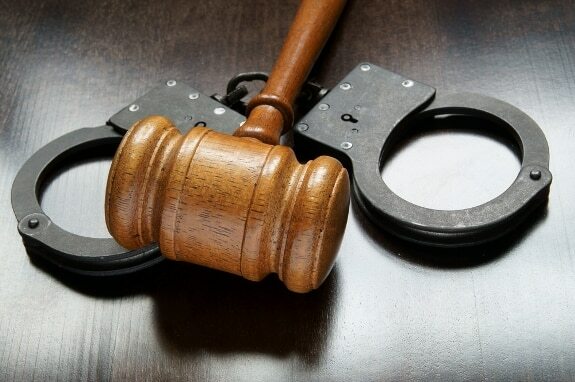 Bindura Magistrate, Vongai Muchuchuti has convicted and sentenced two Zanu PF Mashonaland Central provincial chairman, Kazembe Kazembe’s accomplices on charges of stealing 30 tonnes of flour and mealie meal belonging to Grain Millers Association of Zimbabwe (GMAZ) Chairperson, Mr Tafadzwa Musarara in the run up to the Zanu PF Mazowe West primary elections. Muchuchuti found Zanu PF Mashonaland Central Provincial Secretary for Transport, Jonah Ngwenya and one Boyd Fungulani guilty of an alternative charge of stealing food stuffs belonging to Musarara. Ngwenya was sentenced to 24 months in prison and suspended 12 months of community service at Chipadze clinic starting 19 July before suspending the other 12 months on condition of good behavior for the next 5 years. The other convict, Fungulani was fined $100 after being convicted of unlawfully possessing 20 kilograms of flour. According to Muchuchuti, Ngwenya benefited from the offence since none of the stolen goods was recovered. “In passing the sentence, I take into consideration that the crime was premeditated and was meant to disturb other candidate who was contesting in the Zanu PF primaries and also that you benefited from the offence since none of the stolen goods was recovered. “You are also being ordered to restitute the complainant whose restitution to be pursued at the civil court upon the production of documentation spelling out the value of the stolen goods,” ruled Muchuchuti. According to a report filed by the complainant who is Musarara’s driver, Bachelor Mondi Mpalane at Concession Police Station, the consignment (16 tonnes of Red Seal flour and 10 tonnes of Chibataura mealie meal) allegedly looted by the four, Boyd Fungulani, Shingirai Chisango, Lens Farando and Jonah Ngwenya was destined for donation to Mazowe West Constituency. The other two are Lense Faranando (Zanu PF Mashonaland Central provincial youth secretary) who defaulted both the judgment (last Friday) and the sentence hearing (Monday” and have since been slapped with a warrant of capture, and Shingirai Chisango.